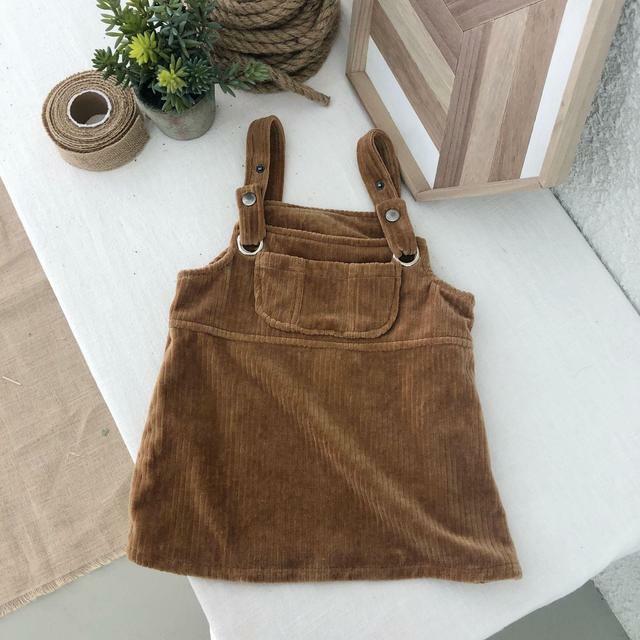 These corduroy overalls are perfect for fall and winter. Pair with our Striped Turtleneck! I love it! Amazing quality, will order more! And shipping was fast. Very nice!! Good size and thank you for the gift! This is the cutest dress! True to size and really good quality, perfect for Fall! 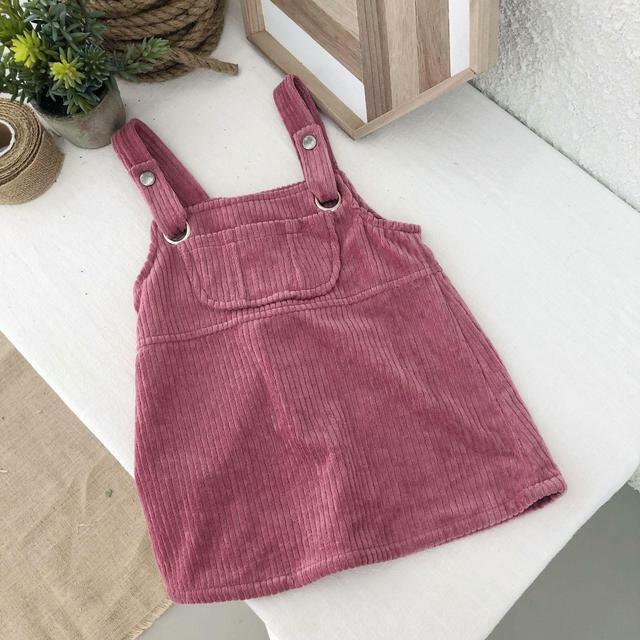 Really cute for my 10 month old daughter. She is almost 11 months and it fit her perfect! The extra snaps will be good as she gets bigger!